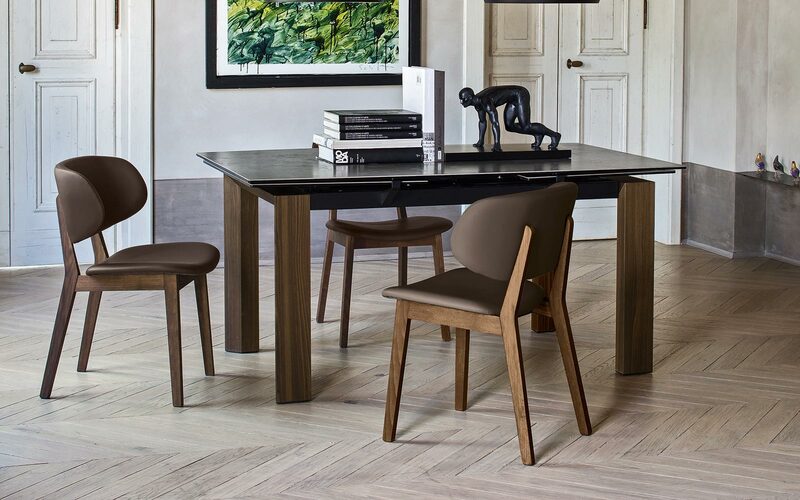 Get up to 30% off all Calligaris modern dining room furniture between now and May 31st. Not your average modern furniture store in Los Angeles - this is California’s largest Calligaris showroom - come visit in person for big savings on contemporary Italian designs from Calligaris. 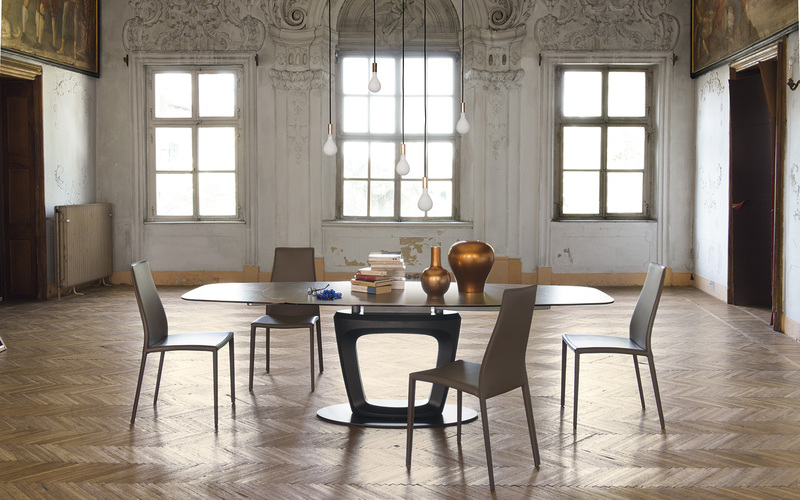 Up to 30% off MSRP on all Calligaris dining room furniture. The new modern contemporary furniture store in Los Angeles - Calligaris by Pomp Home - is now one year old. California’s largest Calligaris showroom is conveniently located near the intersection of La Brea Ave and Melrose Ave near West Hollywood. 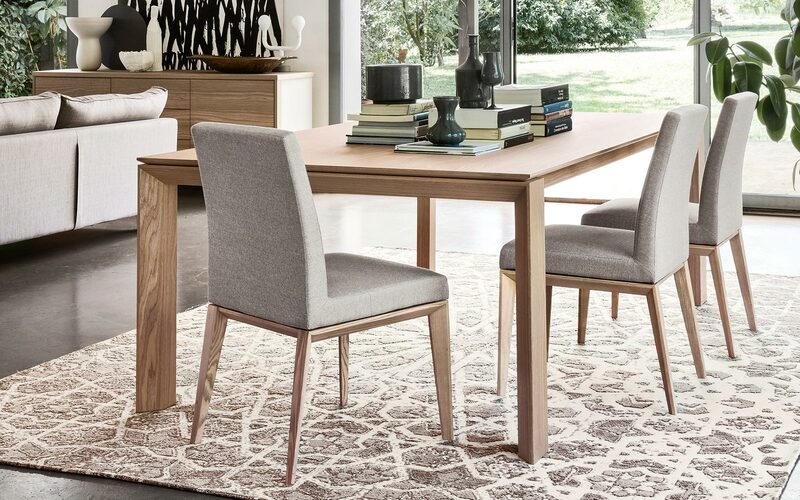 To celebrate its first year anniversary and Memorial Day, Calligaris LA is offering up to 30% off MSRP on all Calligaris modern dining room furniture in Los Angeles. The sale prices are only available in-store, not on the website. 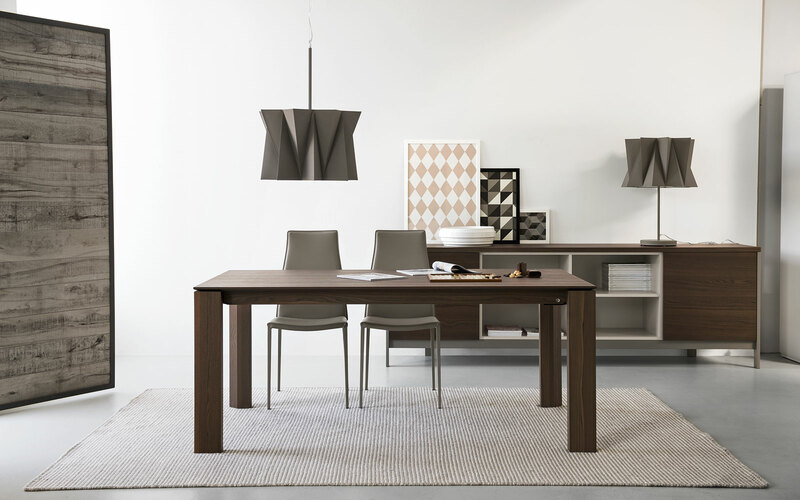 This is a great opportunity to see the newly updated showroom and save on every Calligaris dining product available. The showroom is open 11am-6pm Monday to Saturday and 12-5pm on Sundays. 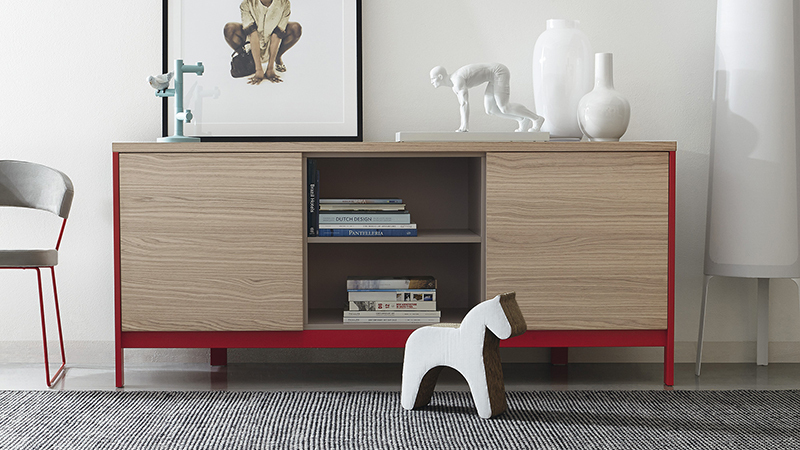 Renowned worldwide, Calligaris has earned a sterling reputation as makers of fine Italian contemporary furniture and modern accessories for the living room, dining room, kitchen and bedroom. The staff at Calligaris by Pomp Home is experienced & knowledgeable on the latest interior design styles and carries a superb collection of contemporary home decors designed to fit modern living comforts. Because of the large variety of modern furniture designs at the showroom, interior designers, modern design enthusiasts, and architects use Calligaris Los Angeles as their primary design source. Guests who visit the furniture store in Los Angeles can take advantage of their contemporary furniture displays and can see for themselves the comfort level of Calligaris modern Italian designs and the quality material craftsmanship that’s made this designer furniture line a favorite choice for customers who appreciate durability and designs that never go out of style. The designer furnishings in the Calligaris line can be mixed and matched to make any room a unique reflection of the owner’s personal style. The beautifully designed Italian modern furniture offered by Calligaris, which has been in business since 1923, only became internationally available in 1998 when it branched into the US. Since then, the company has launched stores around the world, including their flagship store in Milan and their newest showroom of contemporary furniture in Paris. 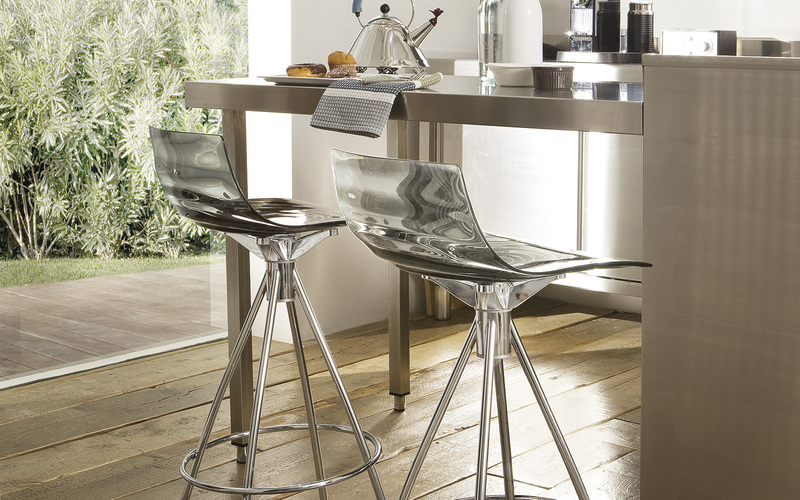 Their reputation for safeguarding the environment by instituting policies for responsible management of raw material that includes waste recycling and scrap reduction has made Calligaris a favorite choice for eco-minded consumers. For more information about the Calligaris Los Angeles modern furniture showroom and Memorial Day Sale running from May 13th to 31st, contact Warren Doke at (323) 592-3058, visit their website at CalligarisLA.com or contact them through their e-mail address at warren(at)calligarisla(dot)com to get more info about their latest selections of fine contemporary furniture in Los Angeles.